Latest News | West Australian Rifle Association Inc. Please be advised that the WARA Shop will be closed Wednesday 3rd and Friday 5th October 2018 due to staff annual leave. Shop emails will not be addressed during this time also. The WARA Shop will be open again Saturday 6th October 2018 from 10am to 12:30pm. Please click to download NRAA Member Update Notice #47. 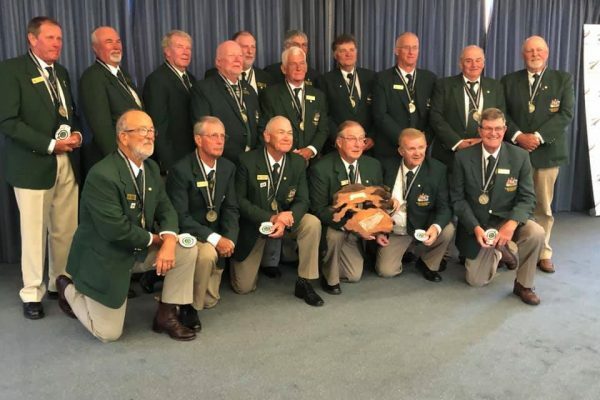 Yesterday in NZ at Trentham Rang the Australian Veterans Team Captained by George Wittorff won the international teams event at the Long Range World Championship in New Zealand.Second place went to Great Britain with the home team New Zealand taking out third place.